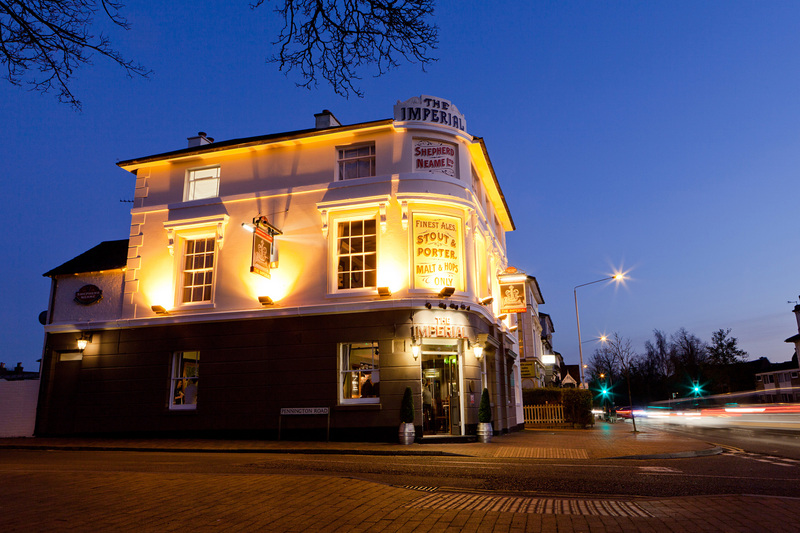 Nestled in the small town of Southborough, a couple of miles from historic Tunbridge Wells, The Imperial is a traditional Victorian pub that wears its original features with pride. It’s a fitting base then for exploring west Kent’s many manor houses, castle and gardens, with Hever Castle and Penshurst Place among the attractions nearby. But you don’t have to leave the sanctity of the pub to find stunning man-made creations. 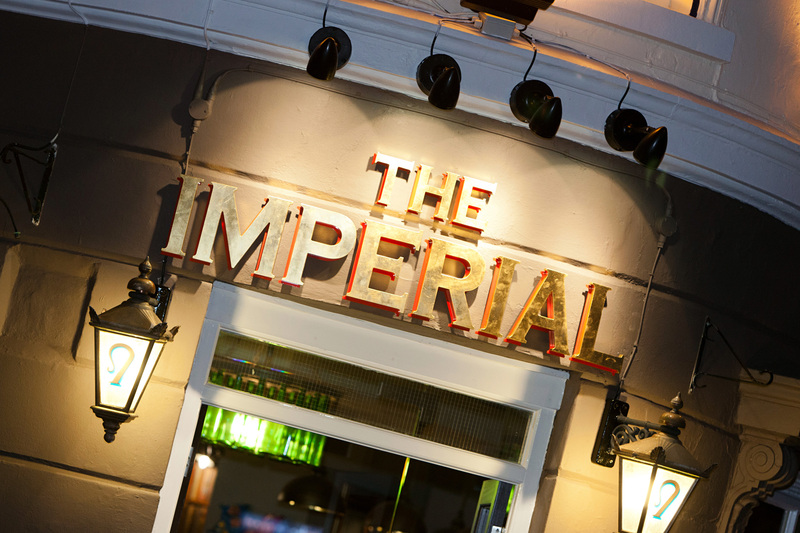 Run by an Italian family, The Imperial has built a reputation for its exquisite Italian food, with lovingly crafted pizza and pasta dishes reflecting a true taste of la dolce vita. 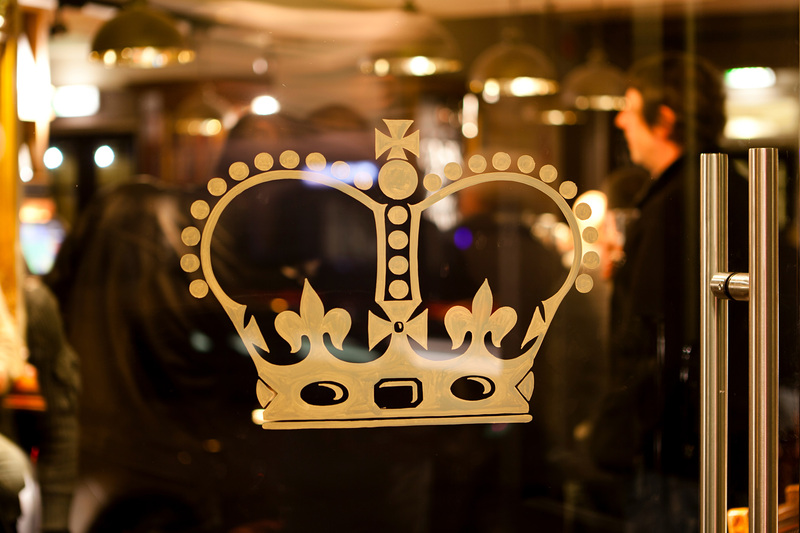 At the bar, things are a little more ‘best of British’. 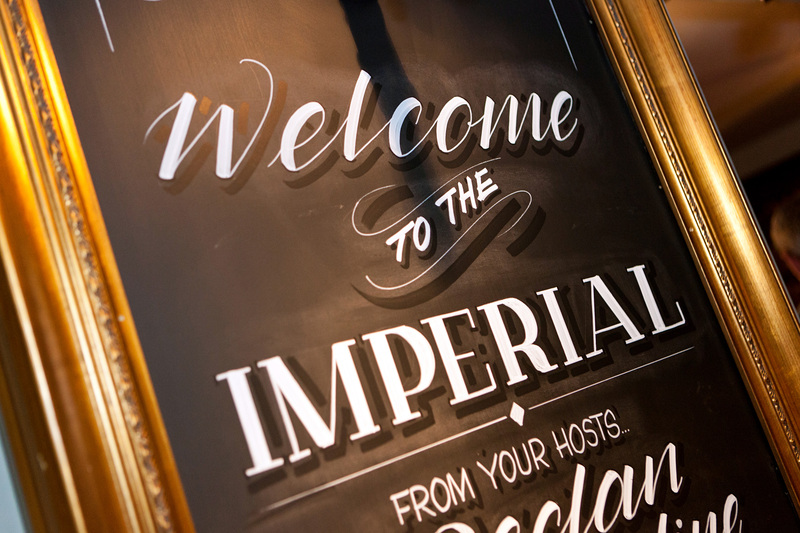 Kent’s very own Shepherd Neame cask ales join excellent wines and all the usual aperitifs, soft drinks and coffees, which can be enjoyed in the traditional bar area or the courtyard garden in summer.